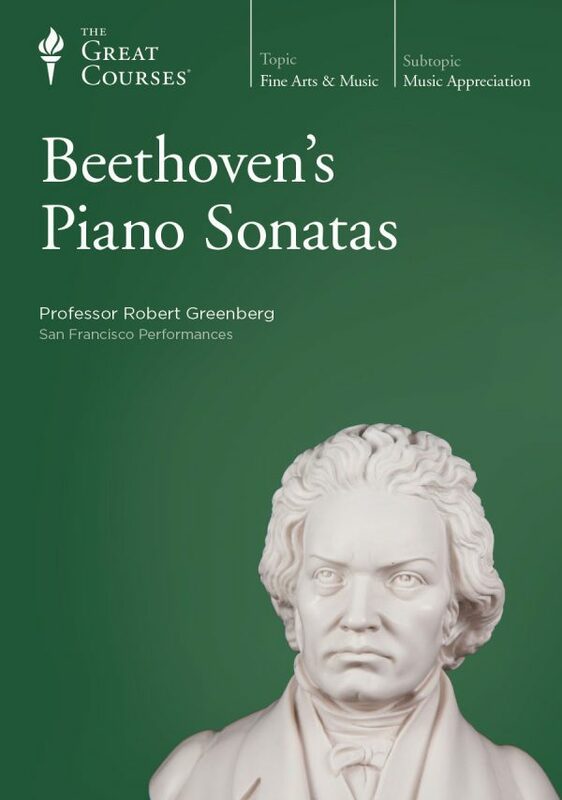 In his 16 quartets for two violins, viola, and cello, Beethoven created a Mount Everest for string players and some of the most sublime, unforgettable music ever written. Continuing to astound listeners after 200 years, these glorious quartets give voice to the innermost landscape of the human heart and spirit. They stand, like Michelangelo’s statues or the plays of Shakespeare, at the pinnacle of Western art. 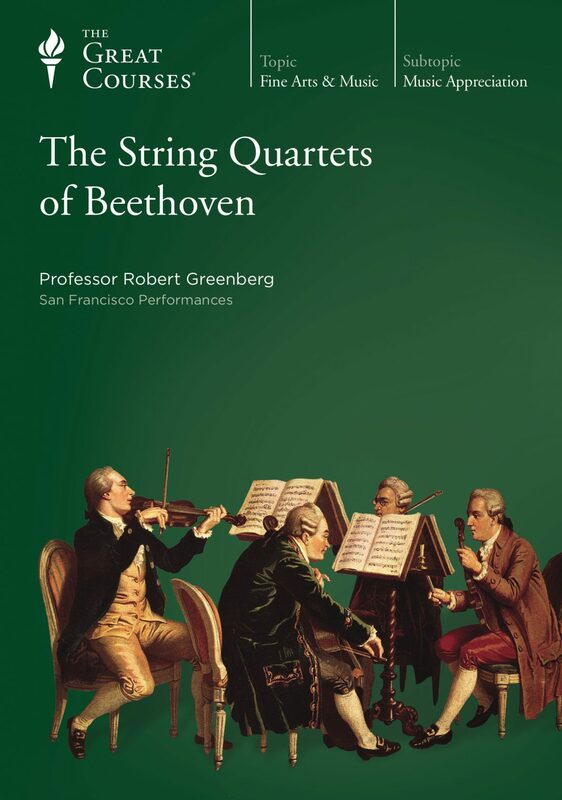 In The String Quartets of Beethoven, Professor Robert Greenberg guides you in a deep encounter with these majestic works of art, offering you the rare opportunity to grasp the musical riches and spiritual greatness of the quartets in a clear and accessible way. 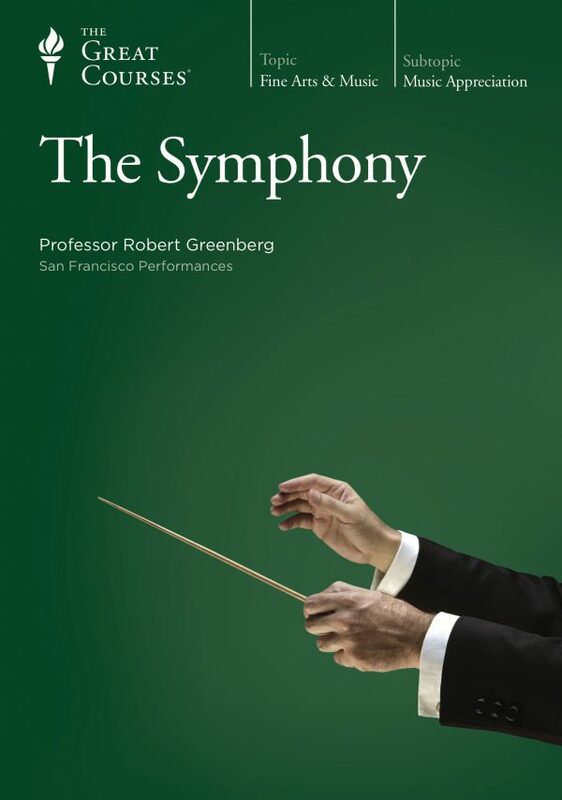 Speaking with passion, profound insight, and refreshing informality, Dr. Greenberg reveals the secrets of these multifaceted works in twenty-four 45-minute lectures, aided at every turn by the masterful interpretations of the Alexander String Quartet. 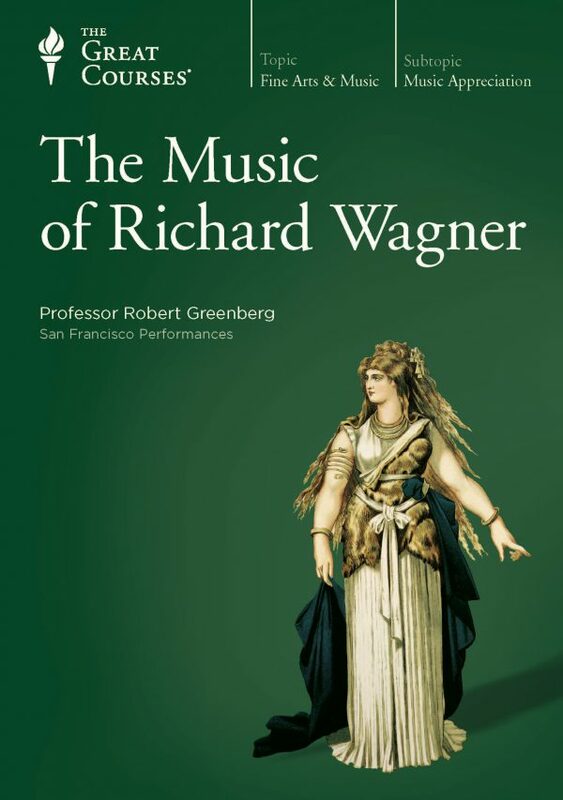 In this course, you will uncover the musical underpinnings of the luminous beauty, emotional depth, and dramatic scope that make these quartets legendary, and you probe the inner workings of one of history’s most innovative minds. 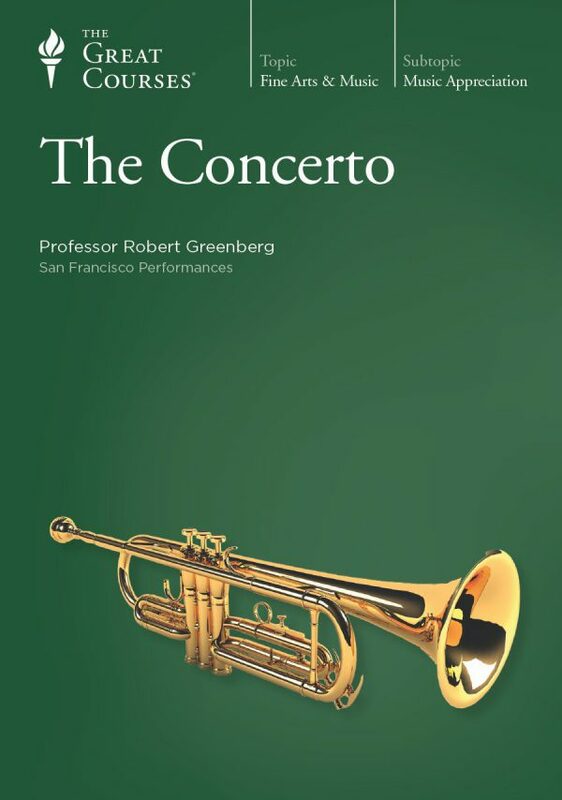 This is a directly accessible entry into the real substance of the quartets, giving you both an intelligent way to listen to them and follow their structure as well as an understanding of what makes them expressively impactful, dazzlingly original, and ultimately great as works of art.